“Resist to Exist” cover art, tracklisting! 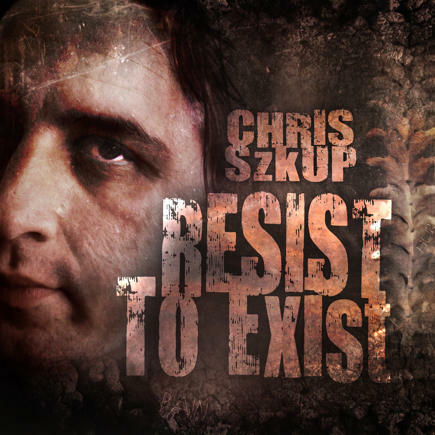 The new release, “Resist to Exist” is currently in the mastering stage and will be coming to you asap! It was recorded at Red Planet Recording in Hobart (by Stew and Jake Long), and also at my home in Melbourne, Australia, mixed by Dennis Leeflang, will be mastered by Andy Van Dette, and the cover art, is by Dan Verkys. Sadly for me being a real music love that is totally into physical releases, the way things are in 2014 it just couldn’t happen for “Resist to Exist”, and therefore this will be released via the usual digital outlets only. I will try and throw in some extras for anyone that wants to buy it direct from me as opposed to going through iTunes and the like though. More on that soon! Yet another sneak peak into the new music coming your way very soon! Unfortunately Skube (drums / lead guitar) and Paul Jolley (keys) couldn’t make it due to living in Tasmania and England respectively, so instead you get the CS Trio for the footage! Here’s some more video from my new music to come. This will be in the second lot of songs, and it’s the heavier stuff from the bunch for the most part. The nature of the music calls for some really aggressive “digging in” on certain bends and things, but my Elixir strings were totally holding their tune despite the punishment – love those things!!! New music from Chris – A sneak peak…. Just a tiny peak at the new music I’ll have coming very soon. Joining me on these songs is my bro in life and music, Mr Mathew Szkup, who you’ll see rocking out in this video for a moment! The audio here is unmastered but I hope you dig it all the same and I’m sure you’ll agree that the mixing by Mr Dennis Leeflang crushes! 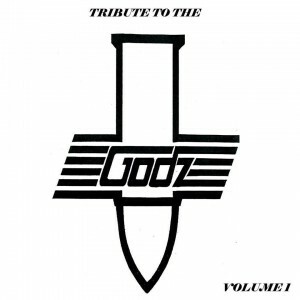 Tribute to The Godz Vol 1 – Out May 13th!! 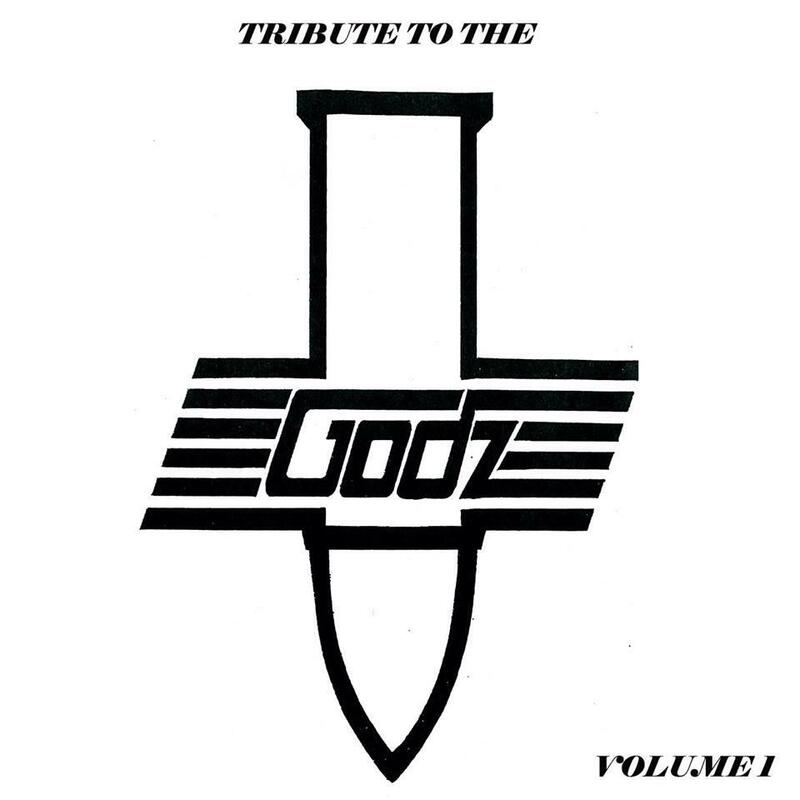 Last year, The Feckers recorded a medley of songs for an upcoming tribute album to legendary Ohio rockers The Godz! I’m stoked to say that it’s coming out on May 13th, and available for pre-order now at http://www.thegodzofficial.com/ ! !